If you already have previous forklift driving experience, you may be eligible to enrol in the Experienced Forklift Licence course. 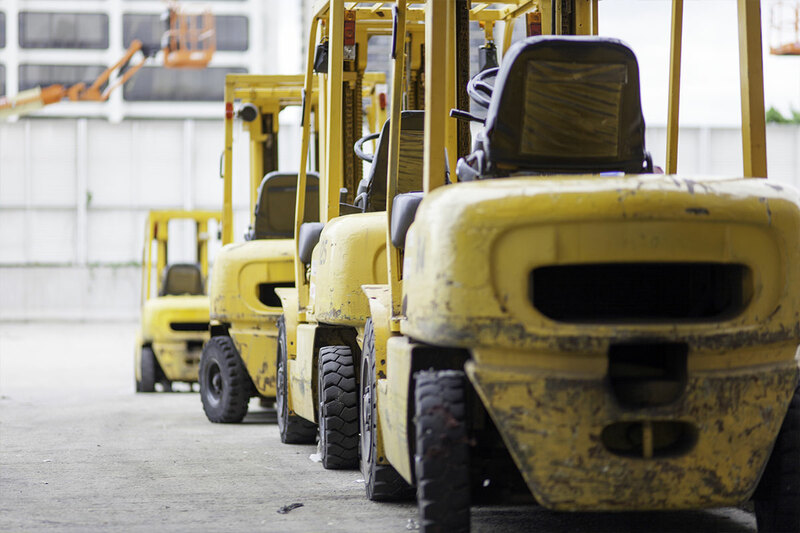 You may want to enrol in the course if you currently possess an Overseas Forklift Licence, or if you haven’t operated a forklift in some time and you’d like to refresh your skill set. In order to obtain your forklift licence with the Experienced Forklift Licence course, students are required to complete the theoretical aspect of their assessment in their own time and complete the practical component of their training and assessment over one day. This can be completed at either ACE’s Padstow location or onsite at your workplace. The experienced course costs $350 per student, or book 2 or more for $300. Training courses are held from 8am through to 3pm on the following days: Monday, Tuesday, Wednesday, Thursday & Saturday. ACE have a strict policy of supporting all learners wholeheartedly during their training – our trainers work closely with their students to ensure that they are not only knowledge competent to sit the assessment, but also confident within their own ability to attempt the licensed assessment. To find out more about the Experienced course or to enrol, contact the team at ACE Forklift Training today.